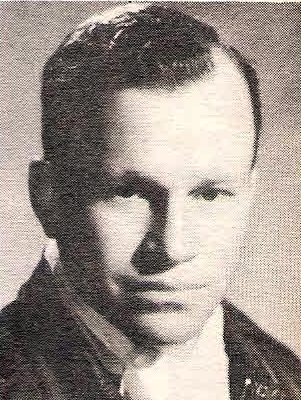 Cecil W. Grubbs, son of Mr. and Mrs. C. F. Grubbs, Jean, attended Olney High. Entered AAC, 1941, trained at Shepprd Field and Selfridge Field, Mich. Served in EAME. Awared Air Medal with 2 Clusters and Bronze Star. Discharged in 1945.